Download a sample lesson from middle of book (PDF).  Janice Campbell writes and speaks about homeschooling, using lifestyle of learning approach influenced by Charlotte Mason, classical learning, and the Thomas Jefferson method. 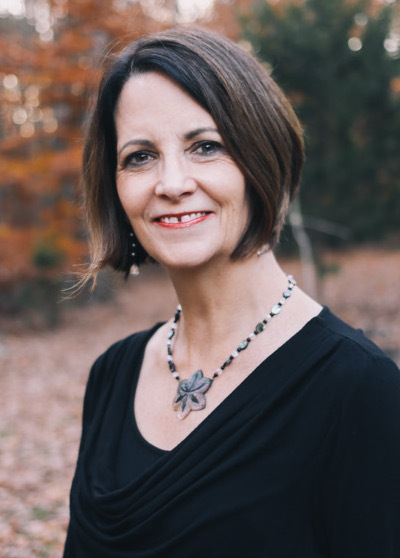 Her books and resources, including Excellence in Literature, Transcripts Made Easy, and Get a Jump Start on College, reflect Janice’s focus on twaddle-free, active learning (she did have boys, after all! ).